Showing results by narrator "Paul Tafoya"
The Boys in the Band's debut was revolutionary for its fictional but frank presentation of a male homosexual subculture in Manhattan. Based on Mart Crowley's hit Off-Broadway play from 1968, the film's two-hour running time approximates real time, unfolding at a birthday party attended by nine men whose language, clothing, and behavior evoke a range of urban gay "types." Although various popular critics, historians, and film scholars over the years have offered cursory acknowledgment of the film's importance, more substantive research and analysis have been woefully lacking. The film's neglect among academics belies a rich and rewarding object of study. 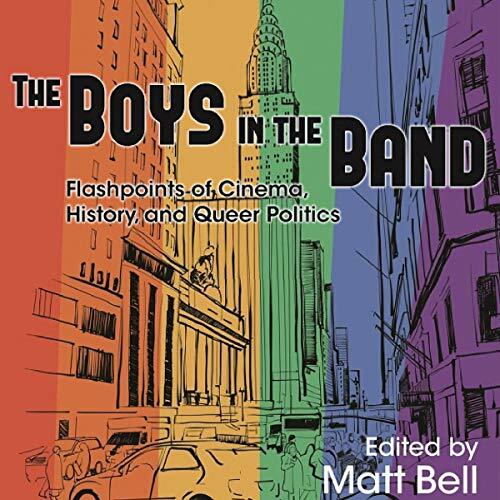 The Boys in the Band merits not only the close reading that should accompany such a well-made text but also recognition as a landmark almost ideally situated to orient us amid the highly complex, shifting cultural terrain it occupied upon its release-and has occupied since. If you speak Portuguese, focus your English learning on the most frequently used English idioms. 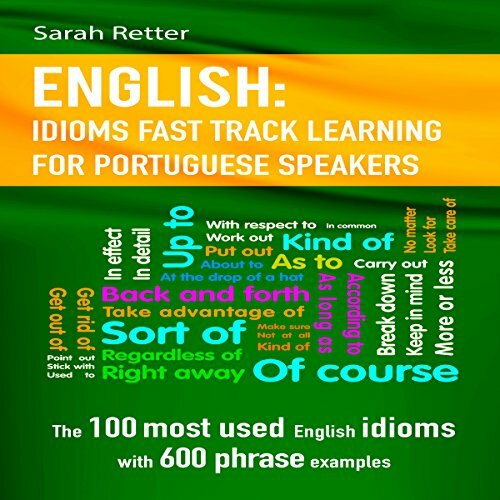 This book provides the 100 English idioms you need to get around when traveling or interacting with English speakers.